Your Participation Feeds the Hungry! Over the past seven years, Shepherd's Corner has donated 26,167 pounds of naturally grown produce to local food pantries. We are committed to donating 60-65% of our harvest to feed the hungry in our community. 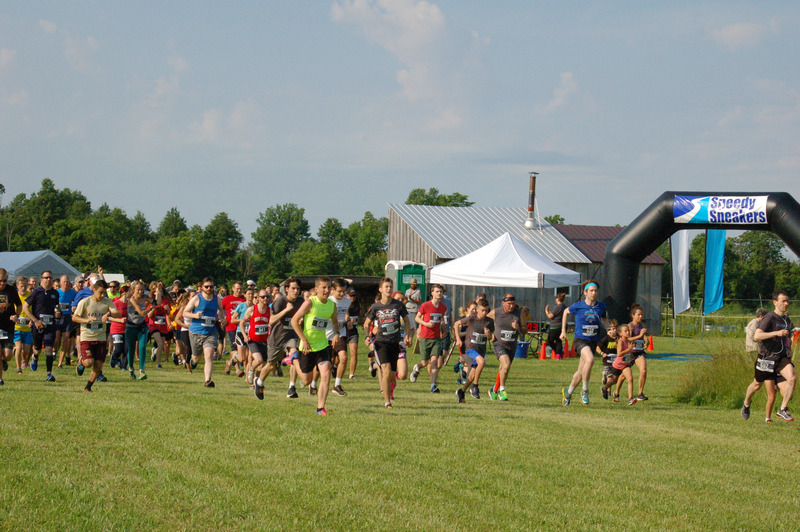 Participating in the Farm Fresh 5K makes you a partner in this life-sustaining effort. This all-terrain race will offer a course that surveys the diverse landscape of Shepherd's Corner Ecology Center. Run alongside natural gardens, across meadow trails, and through wooded paths.